“She had a bad day today.” In the background, I could hear her footsteps running up the stairs. “Some boys at school were miserable to her. I'd love to give them a rocket!” he said, as he slammed her lunchbox down on the counter. My Scottish husband’s expressions can often be extremely puzzling, however, one look at his face and I knew exactly what this one meant. Now all riled up myself, I headed upstairs to ask the dreaded question, “Do you want to tell me what happened?” As it turns out she was being bullied emotionally and physically by two boys. And all she did was cry. She didn’t stand up for herself. She didn’t tell them why what they were doing was wrong and hurtful on so many levels. She didn’t even tell a teacher. She didn’t “use her words” at all. Because she didn’t have them. She didn’t just let them win…she lost. I went from being furious at those boys to being disappointed in her. Girls (and women!) need to take a long hard look at not only their ability to accept and be honest with their own feelings, but also to learn how to be honest with others. 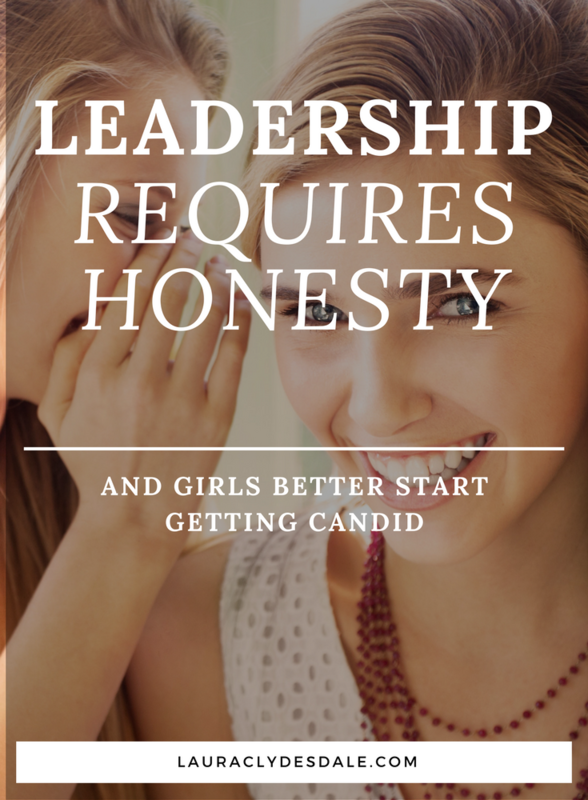 That’s because effective (read: non-hurtful) honesty is a crucial leadership, not to mention life skill. 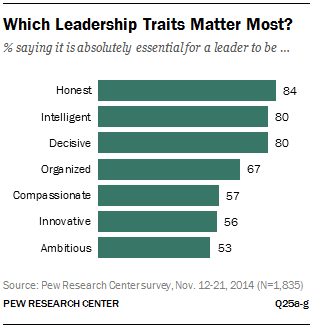 In a 2014 Pew Research Center survey, participants said that the leadership trait that matters most is…you guessed it…honesty. As parents, we talk to our kids a lot about honesty. “Don’t lie.” “Don’t steal.” “Don’t cheat on tests.” In other words, be truthful and don’t be deceitful. But is that all there is to honesty? Most certainly, the Pew Research Survey participants cannot just be talking about leaders who steal and cheat. Nor are they talking about conflict management. I’m pretty sure honesty here means something more akin to integrity. 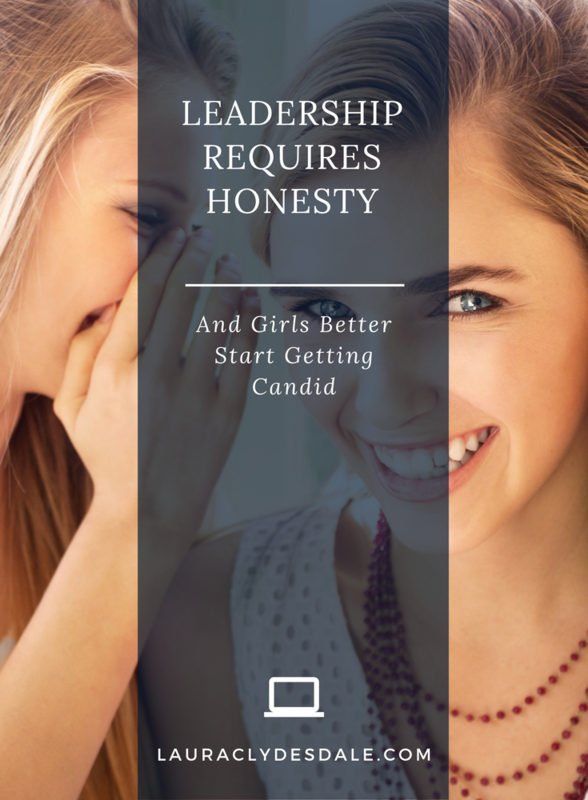 Since truthfulness and candor are such a foundational aspect of integrity, let’s just focus on this part of the equation, and where girls can do a better job. Why is this so hard for us women? Girls don’t speak up about a lot of things in order to preserve their friendships and image. My daughter was trying to preserve her image. She told me that she was embarrassed and that she didn’t want to stick out. She tried to hide her tears. She hoped the whole awful mess would just go away. She felt ashamed that she was crying even though I told her that she had every right to feel the way she did. But what was really disturbing is that she couldn’t really articulate what she was feeling. Other than “sad” or “hurt”, she struggled to describe the true reason the tears came on so fast. Simmons describes the key to turning this weakness into a strength. 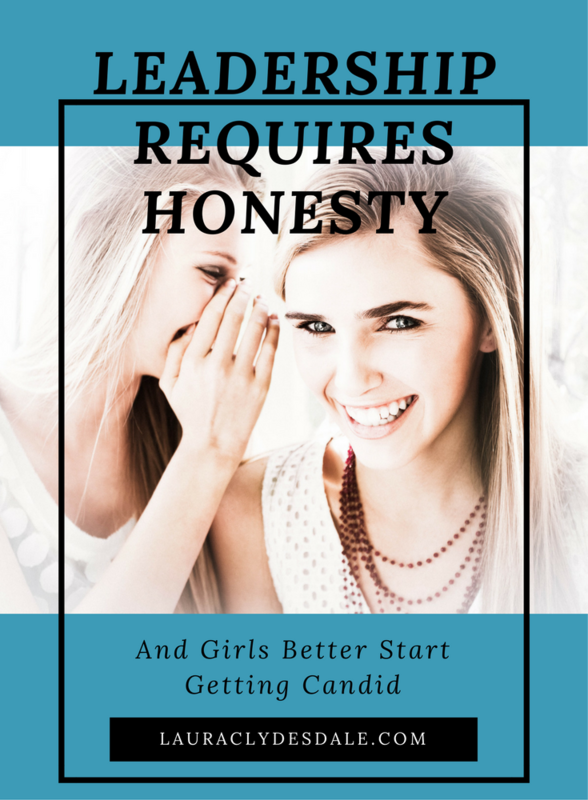 It allows girls to be honest with themselves and others, teaches girls how to share their feelings, opinions, and concerns, AND to do it in a way that preserves friendships and their image. I asked my daughter to stop focusing on what Simmons calls “outside feelings” and instead, focus on her “inside feelings”. Outside feelings are emotions that you can see on your face such as “frustrated,” “angry,” “irritated,” “annoyed,” and “disgusted”. Inside feelings, on the other hand, are the underlying emotions that you don’t show but are the real causes such as “embarrassed,” “insecure,” “afraid,” “jealous,” “excited,” and “shame”. Yikes! Talk about doubling down on vulnerability. It seems counterintuitive, but used effectively (and with the right people), this vulnerability can be powerful. By using "inside feelings" you can often diffuse the situation and avoid a retaliatory statement. This makes complete sense. If someone told you that you had made them feel humiliated, would you respond that they are a jerk? Of course not! You would be suddenly horrified and try to make things right. If you did respond that they were a jerk, well…then maybe you aren’t such a nice friend after all, and should be avoided. As a matter of fact, Simmons says that you should only use this technique when dealing with colleagues and friends, not with the neighborhood bully, for obvious reasons. I love this approach because it allows you to be strong (sticking up for yourself) while also preserving your “nice” image. Not only did you not escalate things but, instead, tried to take a more humanist approach. 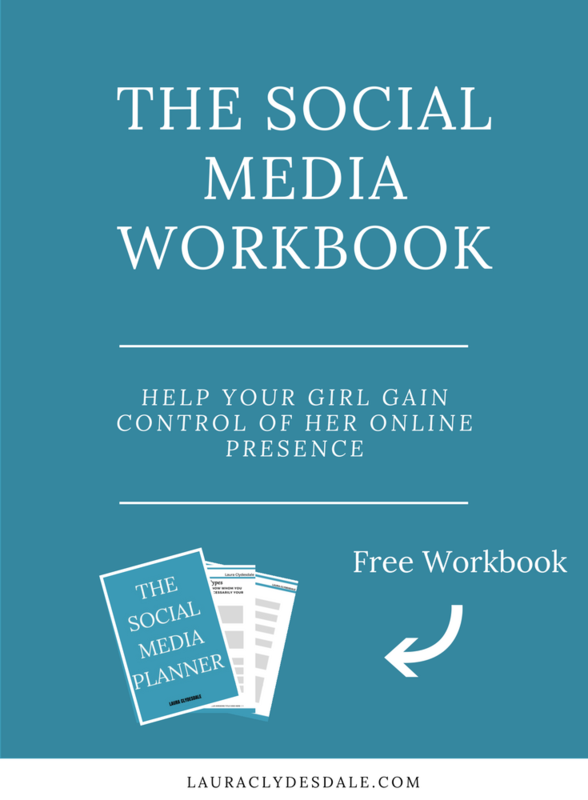 My daughter suddenly spilled out that essentially she was made to feel inferior to the boys, betrayed by one of them that she considered a friend, and down right humiliated. I’m translating her 11-year-old speak here but she definitely nailed it. In that moment, I decided that an 11-year-old place to start practicing being a genuine, sincere and strong person, is with this type of non-hurtful honesty. This shouldn't stop as we get older. But, unfortunately, it often does. Think of all the dealings we have with our friends, family, partners, children, coworkers, and bosses. The list is endless. I’m pretty sure that half the self-help aisle at Barnes & Noble is devoted to this topic. This lack of practice in honestly and compassionately dealing with others impacts us greatly later in life. Think about when your boss wouldn’t deliver hard feedback to a co-worker that everyone knew was slacking. Or, something your partner was doing that you felt was demeaning but you never raised the issue for fear of a fight. Or, the friend who constantly shows up late for Every. Single. Lunch. making your schedule less important than her precious time. Or, how the leader wouldn’t talk openly about key changes that were occurring in your organization, causing whispered conversations in the bathrooms. The letter of recommendation I received from an amazing boss as I applied for a higher position within the company was great and he highly recommended me for the job. He said, “The…improvement area I could comment on would be her tendency to be reluctant to surface potential issues quickly…” He was right. Back then I didn’t have the tools or the wisdom to be honest in a safe way. “Why don’t you write your inside feelings down in a journal for practice,” I told her. It took me more than 30 years to learn the power of honesty. I’m not going to let my daughter wait that long.